There’s nothing so peaceful as waking up in the mountains, sitting on the front porch of a secluded cabin with a hot cup of coffee and a family of deer wandering by. 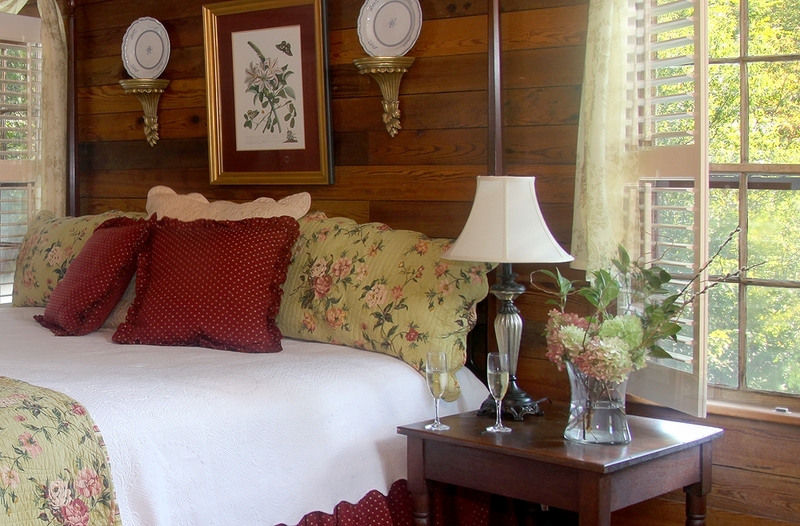 Maybe you prefer a home-cooked breakfast at a friendly B&B situated in an old country town. Or does your idea of the perfect getaway include 18 holes on an award-winning golf course followed by a delicious dinner at an elegant restaurant that specializes in locally sourced fare? Can’t choose? You can try them all (and more!) in the Northeast Georgia Mountains!